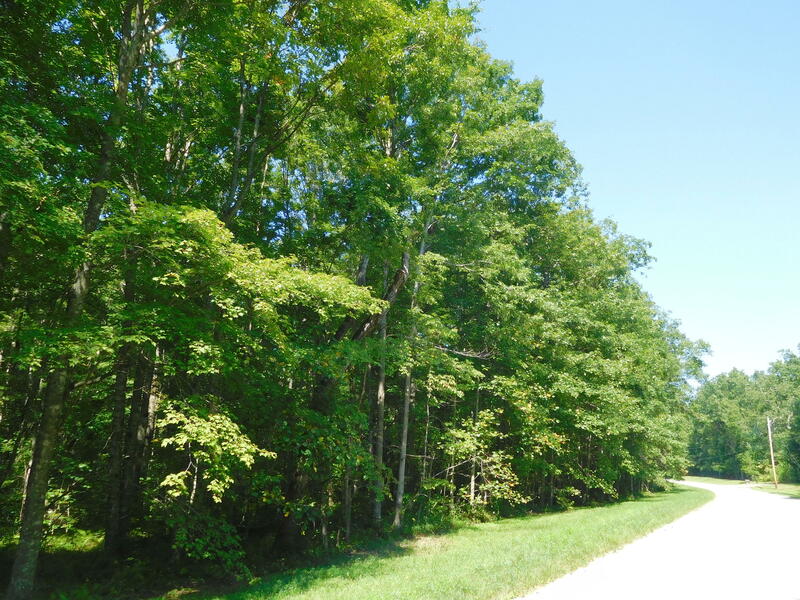 This is a wooded 4 Acre Property in Cumberland Cove.There is a perfect building site located on a slight rise in topography. This is what you're looking for in a Quiet, Private, Wooded, Country Setting.There are 3 Private parks for Cove Residents with Trails, Waterfalls & Creeks and Amazing Scenic Views. The Cove has mild restrictions. Located within 15 minutes of Cookeville & Crossville with all amenities. Come for a visit to see this Hidden Jewel on the Cumberland Plateau.